The Indians are getting closer to breaking the winning streak record while the Dodgers can’t manage to win at all. Baltimore’s Trey Mancini stepped up to the plate in the top of the ninth, two outs, no runners on, trailing the Cleveland Indians by a single run, 3-2. Both Jonathan Schoop and Adam Jones had already struck out. Mancini swung on a 2-2 pitch, lining out to right to end the game. Just like that, the Cleveland Indians won their 18th game in a row. They won the last game of a series against the Boston Red Sox, swept the Kansas City Royals, won three games against the New York Yankees (the fourth in the series was postponed), won back-to-back four-games serie against both Detroit and the Chicago White Sox and, finally, wrapped up a sweep of the Orioles with the Mancini line out. The Indians have already made their way into second place for the longest winning streak in the last 50 years, beating out the 1977 Royals who won 16 in a row. Two more wins would tie the 2002 Oakland Athletics. A third and the Indians tie the 1935 Cubs. A magical fourth? Then the Indians will own the longest winning streak since 1900. The wins have helped the team build and maintain a comfortable cushion atop the AL Central. The second-place Minnesota Twins are 13 games behind while the Royals are 15.5 games out of first place. 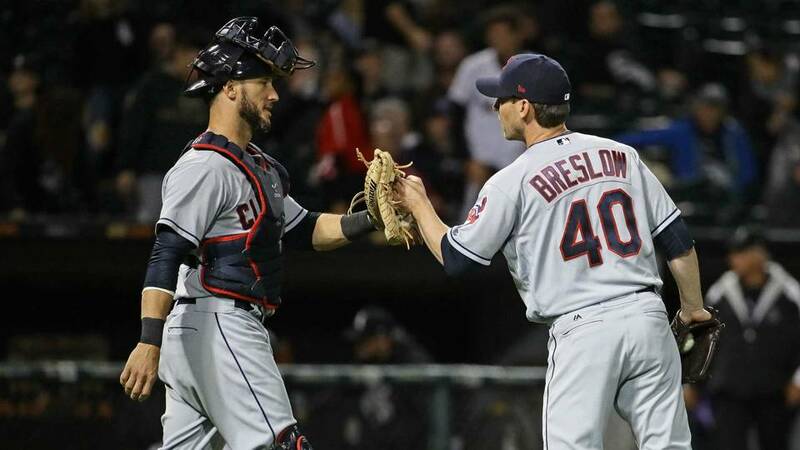 The Indians also took control of the American League, with a one-game lead over the Houston Astros. But Cleveland suffered an injury in win no. 18 in a row. Rookie center fielder Bradley Zimmer broke a bone in his left hand while trying to beat the throw to first and will see a specialist. Meanwhile, the once-hot LA Dodgers can’t seem to manage to win a single game. LA has lost ten in a row and 15 of their last 16 games. They still have a nine game lead in the NL West, and luckily for them the second-place Arizona Diamondbacks, who recently had a 13 game winning streak going, lost their most recent series against the Padres. 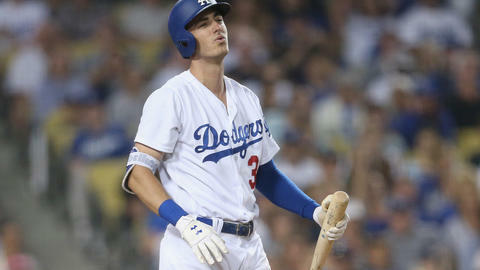 The Dodgers are now scheduled for a three-game series against the San Francisco Giants, who they swept in late July. As for the Indians, the Tribe starts a three-game series against the Detroit Tigers in Cleveland, with a chance to make history by tying the Cubs in front of the home crowd. Tigers at Indians starts at 7:10 pm ET, LA Dodgers at San Francisco Giants begins at 10:15 pm ET.